In rural Malawi, children often struggle to eat enough food, drink clean water and go to school. The £5 Lottery Club is helping to change this. For example, over 1 year your membership can provide a family with a pair of goats, which alongside good training enables them to grow more food and earn income. These animals also provide security – a bit like having savings in the bank. When the goats have kids, a pair is then passed onto another family, so your membership has even greater, sustainable impact. 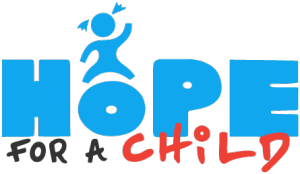 The £5 Lottery Club is a fundraising initiative of Hope for a Child. Hope for a Child is the main beneficiary of The £5 Lottery Club. 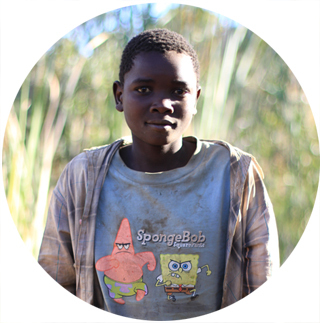 Our mission is to enable children in the world’s poorest areas to break out of poverty cycles and thrive. Alongside this mission, we have a responsibility and passion to look out for children right here in Guernsey. Hope for a Child is run by local people who deeply love our island. This is why we are delighted to be partnering with these local organisations: Friends of Frossard Children’s Ward, Action for Children and ECOF. We love what these organisations do, and are proud to be in partnership with them to change the lives for children in Guernsey.